Welcome to the new DigiCamReview site! 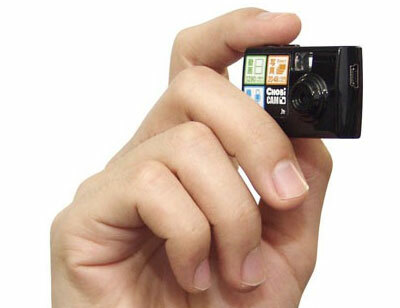 If you can see this – then you’re seeing the new DigiCamReview site! As part of our relaunch we are giving away some prizes! If you want to win, simply tweet this post* / post this on facebook* / post your photos to the DigiCamReview Facebook page – the current photo album has the theme “Spring”. You can also leave a comment below, subscribe to our newsletter – or if you have any feedback on the new site, or find any problems then please contact me. If you follow us using RSS – please update your feed! Competition winners will be announced in a week – on the 5th May. 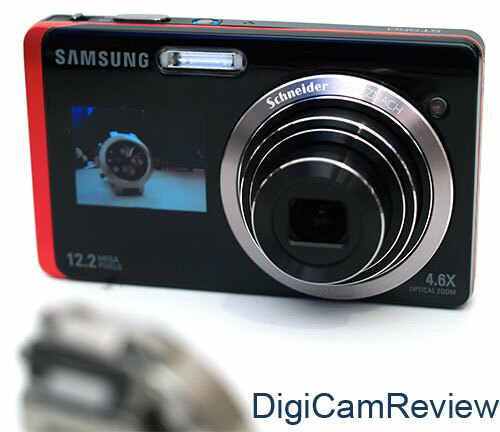 Samsung ST550 – the compact dual screen camera – Read our Review! 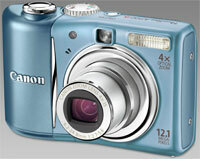 Next week we’ll be giving details of another digital camera you can win. So if you don’t win this time, keep checking back for details of the next competition. * Easy links below – Please mention me in your tweet so I can see your tweet! If you are a Canon EOS owner, then please let me know so that I know whether you would want to win the EOS DVD. 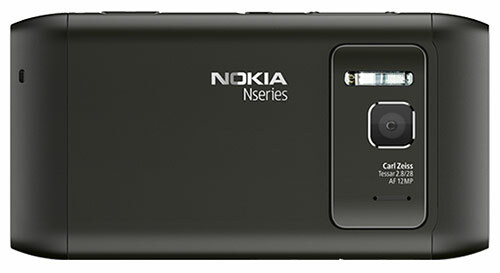 Nokia has announced the new Nokia N8 Camera Phone – it features a 12mp sensor, 28mm Carl Zeiss Auto Focus lens, Xenon flash, a large 3.5″ touch screen, and all the usual mobile phone features you come to expect these days such as MP3 playback, FM Radio, GPS with free navigation, 3.5mm audio out, HDMI, HD video recording, 16gb built in, MicroSD slot, Facebook and Twitter support and is running Symbian’s latest operating system Symbian^3. It should be available in Q3 this year in five colours. Nokia has published sample photos here. via Engadget. Samsung ST550 TL225 Review – This One’s Good! The new Samsung ST550 (aka TL225) features dual LCDs – a touch screen at the back, and a 1.5″ screen at the front for self-portraits etc. 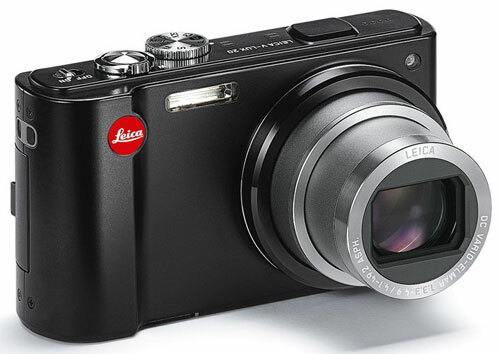 The ST550 features a high resolution 3.5″ 1,152k pixel touch screen, a 12 megapixel sensor, a wide angle 4.6x optical zoom lens (27mm – 124mm), 720p HD video recording, optical image stabilisation, and 18.9mm thin body. The ST550 is available from £179 in black and purple, silver, gold, black, or orange. Samsung have this to say: “Delivering an unrivalled user experience, the ST550’s hidden 1.5″ LCD located on the front of the camera allows you to take accurate portraits using the front image as a guide. 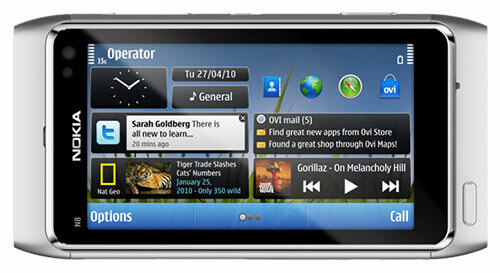 Couple this with a huge 3.5″ LCD that boasts the best resolution yet and you have a real winner. Storage medium: Micro SD card (not included).” read more on Samsung’s Website. Amazon UK are selling the Canon Powershot A1100 IS for £89 – the 12 megapixel camera has a 4x optical zoom lens, 2.5″ LCD screen, an optical viewfinder and takes AA batteries. You might also want to have a look at the Panasonic Lumix FS7 which is available for £115 (also available in Pink!). Also worth mentioning is the appearance of the Nikon D3000 with VR kit lens appearing in the bestsellers list at number 19 (was 7) – priced at £340 (from Amazon). 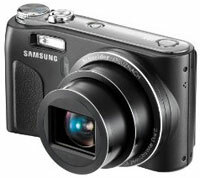 Amazon UK are selling the Samsung WB500 / HZ10W for £139 (was £199) – the 10 megapixel camera has a 10x optical zoom lens, 2.7″ LCD screen, and it is available in black or gun metal. You might also want to have a look at the Panasonic Lumix FS7 which is available for £115 (also available in Pink!). Also worth mentioning is the appearance of the Nikon D3000 with VR kit lens appearing in the bestsellers list at number 16 (was 7) – priced at £340 (from Amazon). Trusted Reviews have reviewed the new Samsung WB500 (aka HZ10W) and have some very positive things to say about the camera – The camera features a 24mm – 240mm wide angle 10x optical zoom lens, 10 megapixel sensor, HD video recording, 2.7″ screen, optical image stabilisation, and ISO upto 3200. 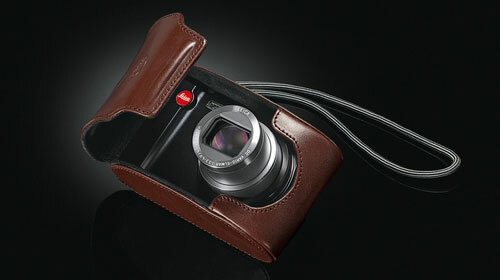 It’s one of the cheapest new pocket zooms and is available from Amazon UK for £139 (was £199) in black or grey. 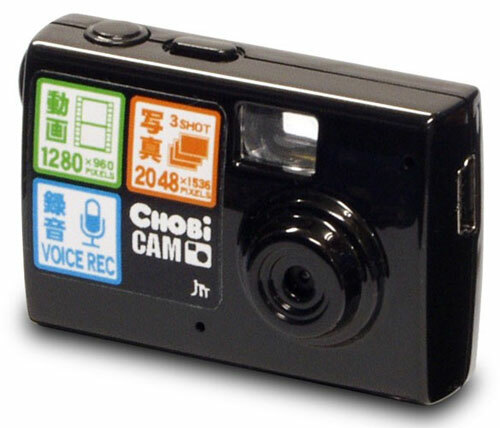 GeekStuff4U are selling the new Chobi Cam Mini Digital Camera – it’s a 3 megapixel camera that also records 1280 x 960 pixel video at 30 fps as AVI movies, it also features a MicroSD card slot, and voice recording. How small is it? 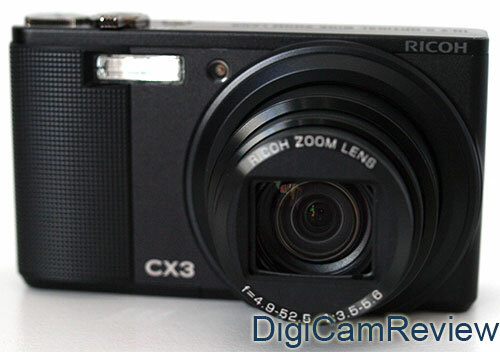 It measures 4.4 x 2.9 x 1.2 cm and as you can see below is surprisingly small. Via Petapixel. 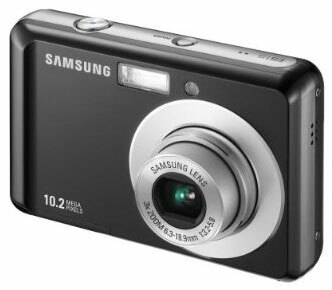 Amazon UK are selling the Samsung ES15 for £49 – the 10 megapixel camera has a 3x optical zoom lens, 2.5″ LCD screen, and it is available in black or pink. You might also want to have a look at the Panasonic Lumix FS7 which is available for £115 (also available in Pink!). Also worth mentioning is the appearance of the Nikon D3000 with VR kit lens appearing in the bestsellers list at number 7 – priced at £341.